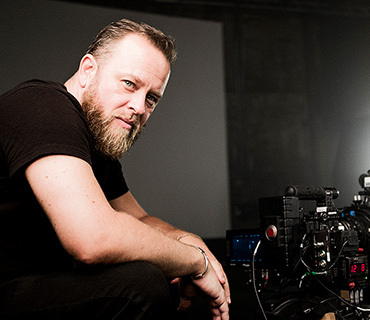 Alexander Haessner is an award-winning German-born filmmaker and photographer. His clients love his innovative, restless, outgoing, analytical, and efficient style. Haessner’s quest to tell stories eventually led him to the fashion film genre where he has carved a niche as an emerging talent whose narratives take precedent over the exhibition of clothes. His photography ranges from high-end advertising and editorials to reportage-style assignments shot throughout the world. Since 2005, Alexander lived and worked out of Williamsburg, New York, and since 2015, he established a new base in Los Angles, California, to be able to commute between both coasts.